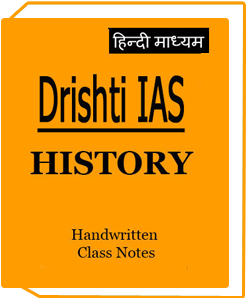 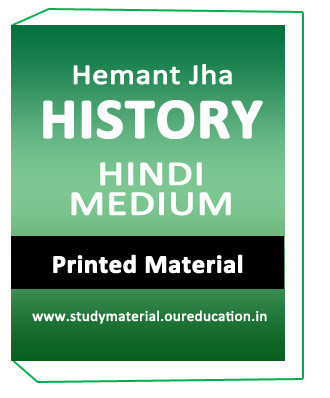 Drishti दृष्टि IAS History Hindi Class Notes.Drishti is one of the best coaching institute situated in Delhi.Drishti Faculty and notes best in quality and contained full syllabus.So many topper specially recommend their notes for exam. 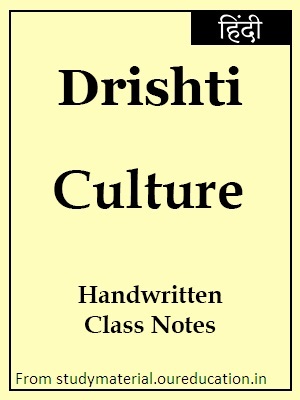 Drishti institute make tomorrow leaders. 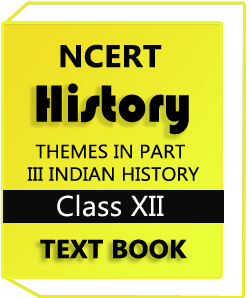 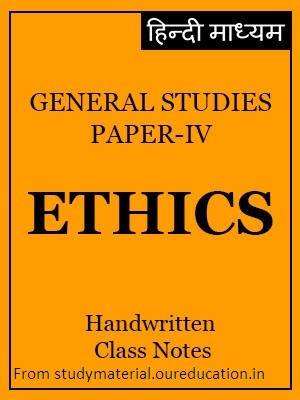 2.Best notes for UPSC,IAS,IPS,and Civil Services exam. 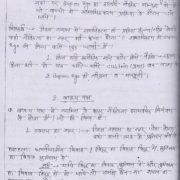 दृष्टि सिविल सर्विस ,यूपीएस,आईएएस,आईपीएस के एग्जाम के लिए बेस्ट नोट्स ज्यादा से ज्यादा स्टूडेंट्स इंक नोट्स उसे करते हैं एग्जाम के लिए और अपने नंबर को इन्क्रेअस करते हैं . 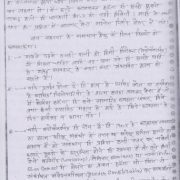 दृष्टि के नोट्स की बेस्ट बात ये हैं की ये दो लैंग्वेजेज मे अवेलेबल हैं दृष्टि के हिस्ट्री के नोट्स बेस्ट हैं इसलये स्टूडेंट्स इसे ज्यादा से ज्यादा उसे करने की एडवाइस करते हैं. 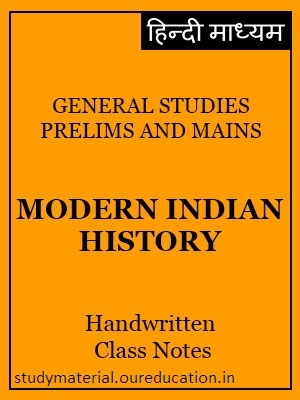 Drishti दृष्टि IAS History Hindi Class Notes topics are given below..
For information about UPSC,IAS,IPS and Civil services notes and material you can join us at what app 0120-4221413.